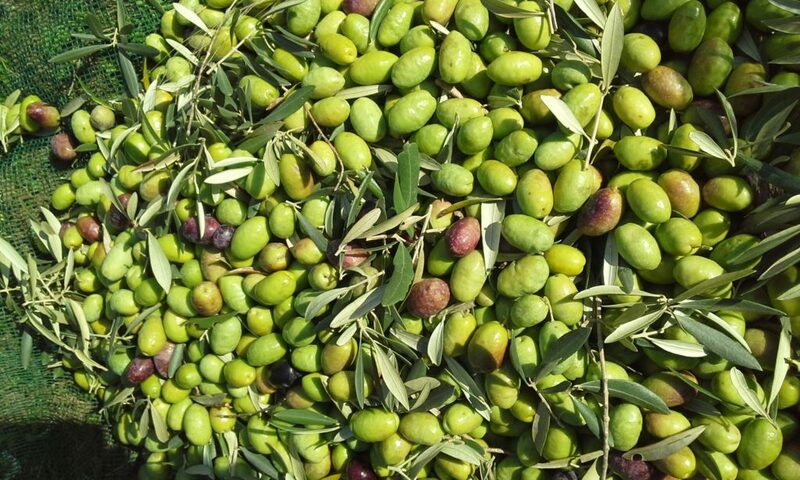 "In life you can choose everything, but oil must be quality extra virgin"
It’s in Molise, at Vigna Nuova – Sant’Elia a Pianisi that grove our olives. 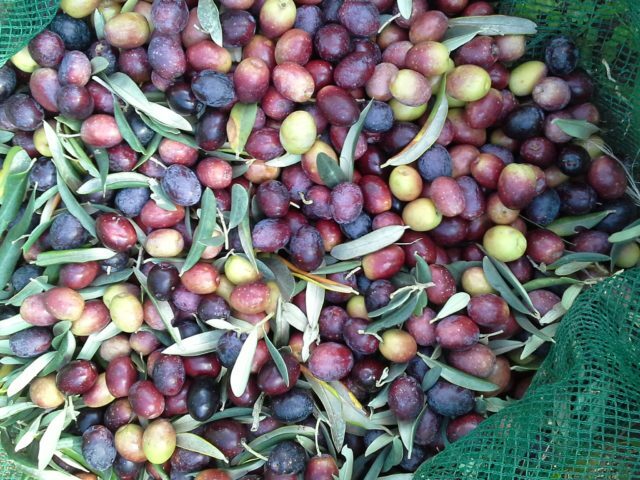 The harvest is done by hand in November when the olives have not yet reached full maturity. 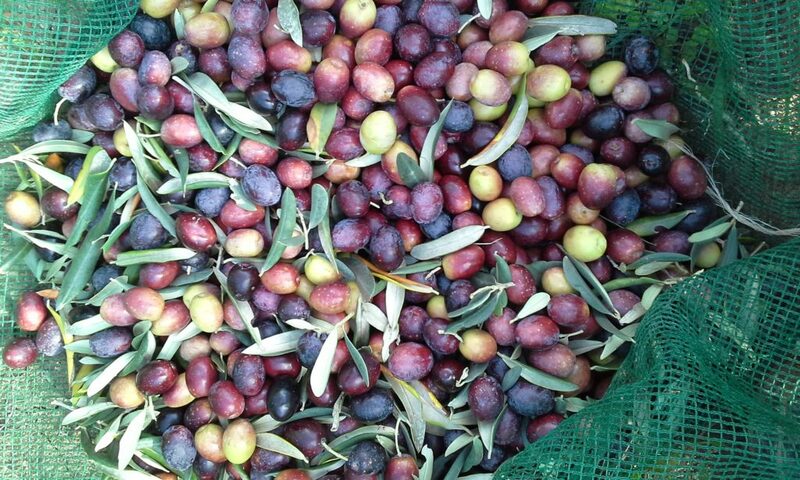 The early harvest gives the oil flavors and aromas characteristic. 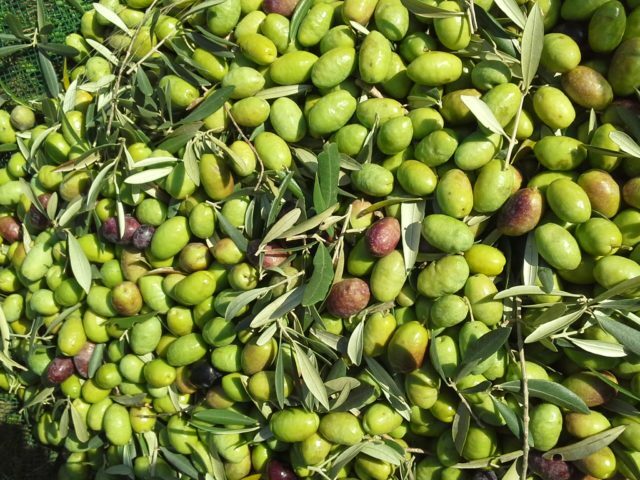 The olives are pressed to the old mill in the country, strictly within 24 hours of harvesting, in order to maintain a low level of acidity in the oil. 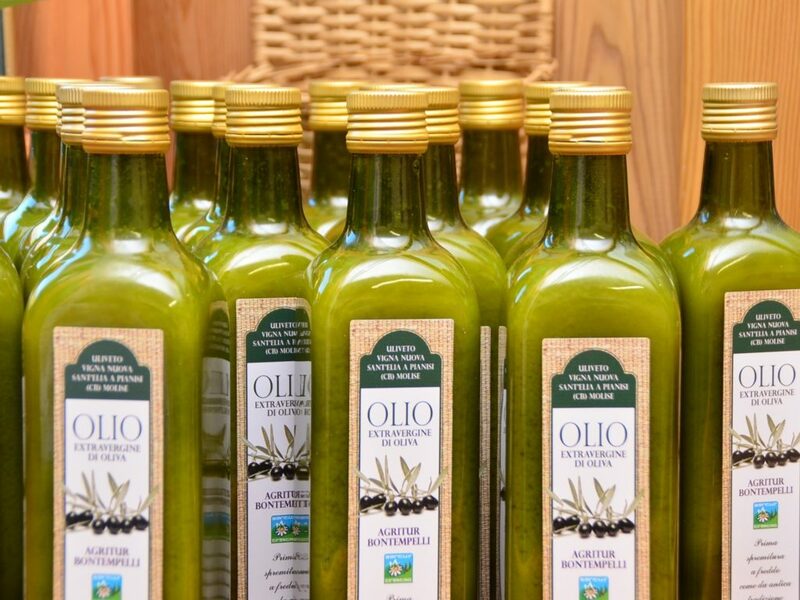 The result obtained by cold pressing and solely by mechanical means is a clean-looking, yellow-green color and smell fruity extra virgin olive oil. As well as the taste that is delicate but with a hint of bitter and spicy.